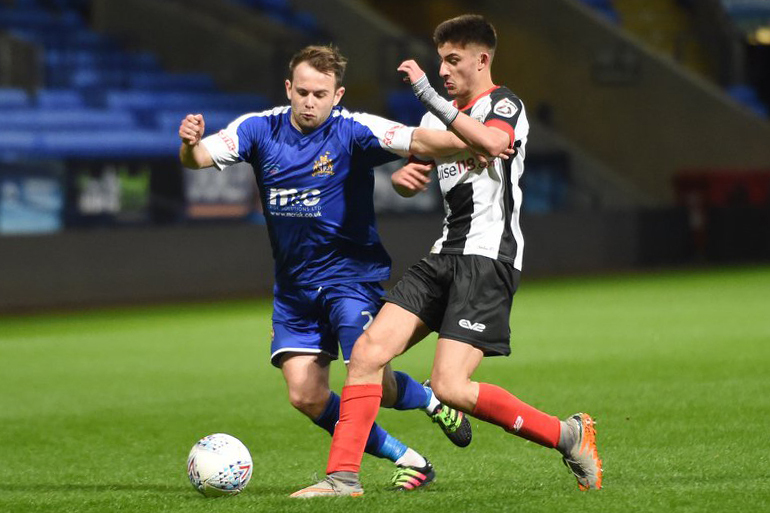 Jordan Darr’s loan spell at Bamber Bridge has been cut short, with the 19-year-old returning to Victory Park after just over four months at Irongate. *As quickly as that, North West Counties side Northwich Victoria have come knocking. Good luck for your month with the Trickies, Jordan!